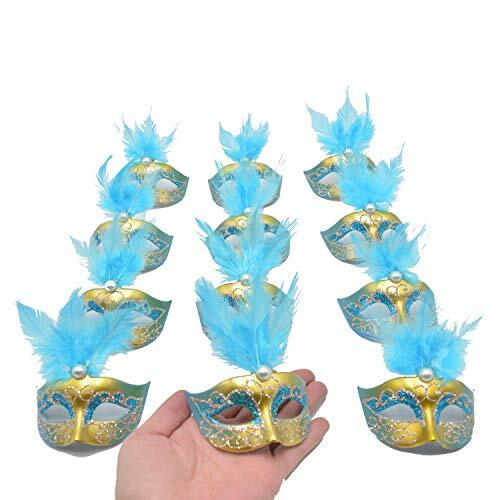 color: turq, one package are including 12pcs mini masks, novelty party gifts, colorful feather luxury supper mini masks, size: wide is 3.25 inch, not for wear, supper mini masks for party decoration. 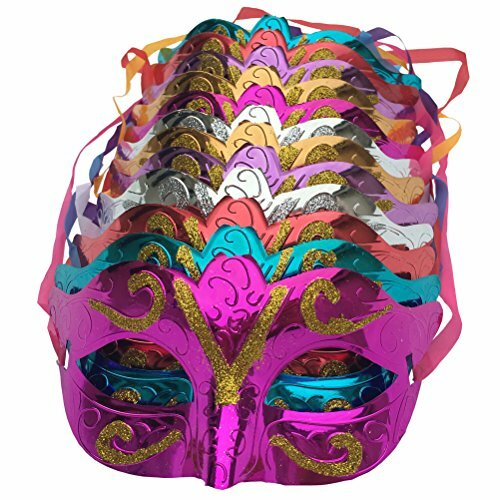 Yiseng masks come in value packs making it great for party favors. They aren't just party favors, but cool ones, ones that your guests will love, The vibrant colors will loosen everyone up, enhancing the quality of the party! In short, are you throwing a party? This is what you need! 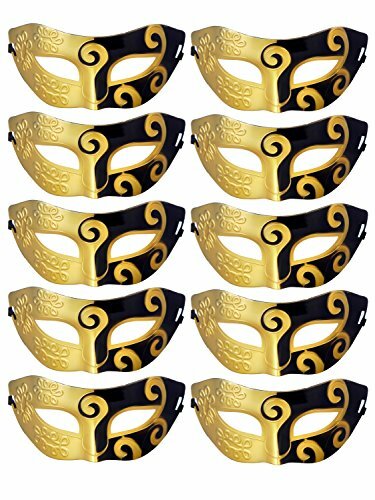 Those beautiful masks will make your event, birthday party, get together, look the coolest! The bright colors will uplift the mood and make it exciting and fun. They say that food sets the mood, Everyone is naturally attracted to such colors making it a favorite party favor. Now isn't that the goal for happy parties? 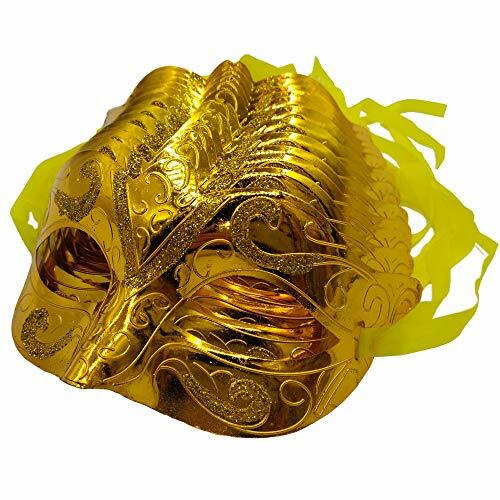 Yiseng Mask: Want to be the focus Star of the party? 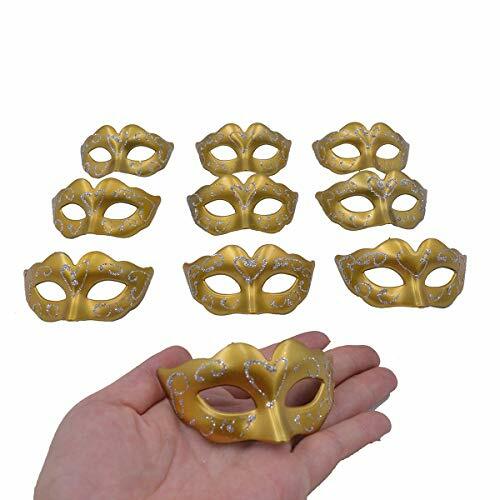 Yiseng Mask is worthy to trust, bring your life happy and interesting. 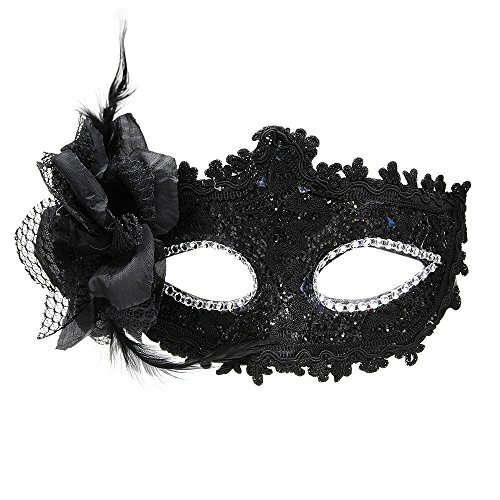 Specifications: Color: black Material: lace Quantity: 24 pieces Package includes: 24 x Lace masquerade mask Note: Please ventilate or wash when first use. - Notice:Please do not worry if gold power of party mask fell into your face, it is not hurt for your skin; You can water or cleanser to easy to remove them. 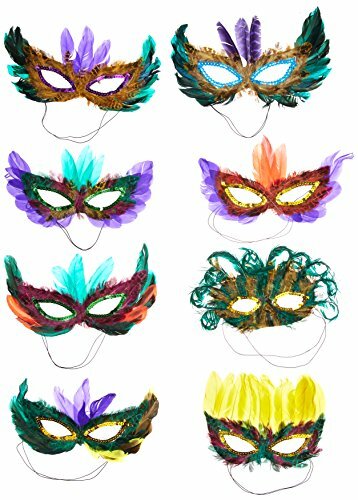 - Unique color add a pop of fun at your party time, Perfect for masquerade, ball, halloween party, events, valentine's carnivals, mardis gras, night club,costume cosplay party ,wedding reception et. 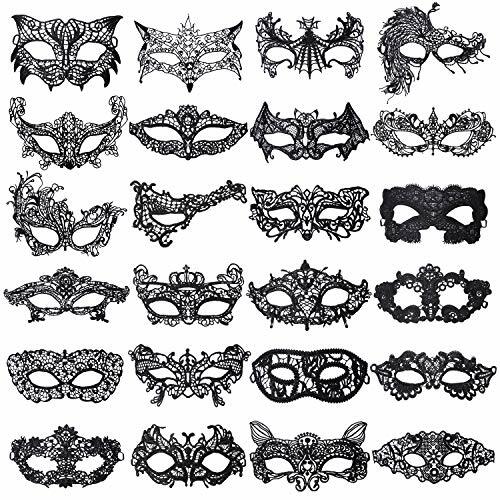 - With high quality, these masks is great for personal use,also it is a good gift idea. proper preservation can be used for a long time, fit the face.Can be worn for a long time, so you can enjoy the fun of the carnival all night.